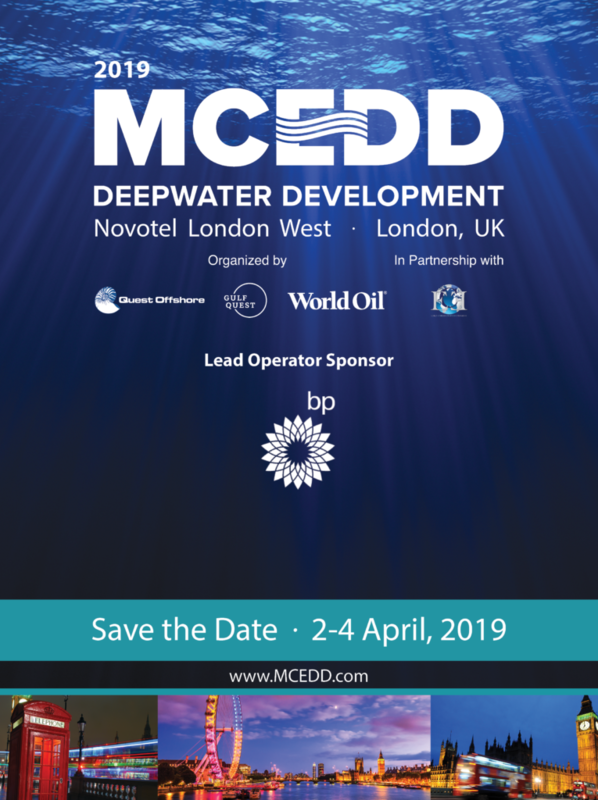 Gulf Quest LLC is pleased to announce that BP will be the Lead Operator Sponsor of MCE Deepwater Development 2019 (MCEDD), which will be held 2-4 April 2019 at the Novotel London West. 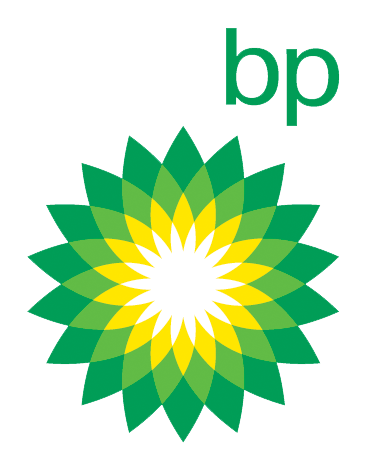 As Lead Operator Sponsor, BP will be involved in key aspects of the 2019 event, with a keen focus on the technical program, as the recovery in global deepwater activity offers new opportunities all along the supply chain. The past few years have been challenging, but with efforts to control costs, along with more stabilized commodity prices, deepwater projects are becoming increasingly more attractive. 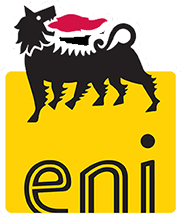 We are extremely pleased to announce ENI as the official “Host” of MCE Deepwater Development 2018. 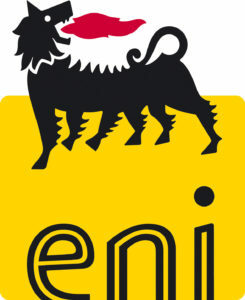 ENI is emerging as a significant force in Deepwater E&P, globally. ENI’s growing portfolio of Deepwater prospects and projects in Mozambique, Angola, Morocco, the US GOM and Mexico, among others, offers significant opportunities for the Deepwater Supply Chain.  MCEDD 2018 offers a platform for the Deepwater community to learn about the technical achievements and future plans of this outstanding Deepwater Operator. 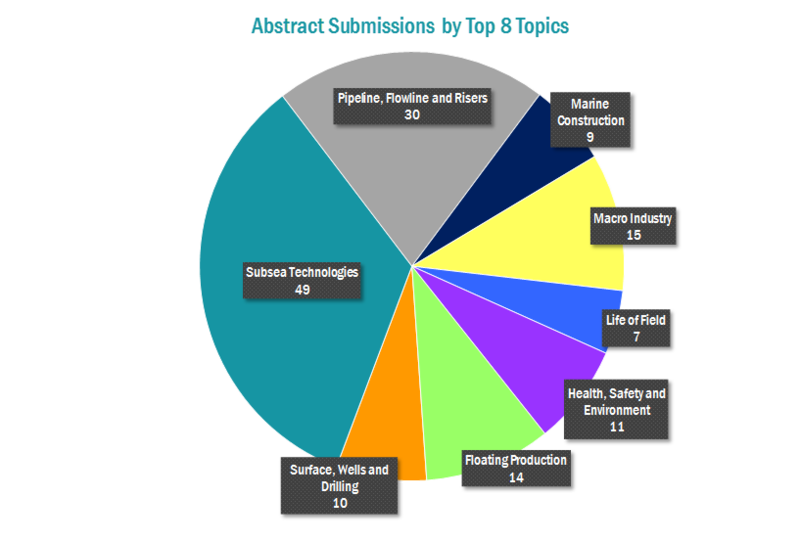 With over 140 abstracts submitted, the competition is fierce for the 2018 technical program. The Advisory Board are finalizing their votes this week. 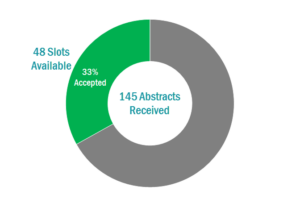 We have received 145 “Abstracts” for possible inclusion within the 2018 main Technical Program. 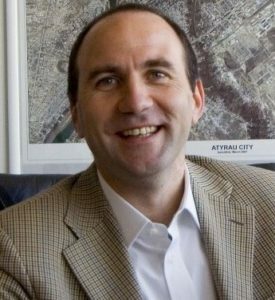 (In addition to these sessions we will also have Two Interactive Panel Sessions). The Advisory Board will vote and decide on the abstracts which will be approved for only 48 available speaking slots. The full technical program will be available in late January. 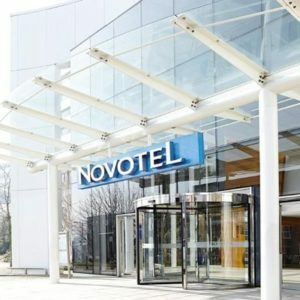 This year 80 companies submitted abstracts. 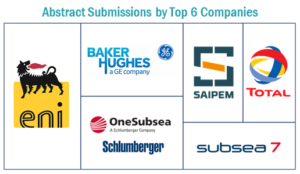 The six companies who submitted the most abstracts, collectively submitted 57 abstracts, with the remaining 88 submitted by 74 companies. 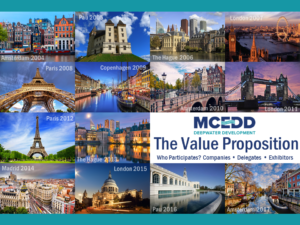 Thank you to our Advisory Board, Exhibitors, Sponsors, Speakers and Delegates for your incredible support and participation at MCE Deepwater Development 2017! Get an early look at our 2017 Show Program now!